The Brieftons Mandoline Slicer works great. I have used it several times this week while cooking dinner. I have sliced peppers, eggplant, zucchini even salad to put on sandwiches. 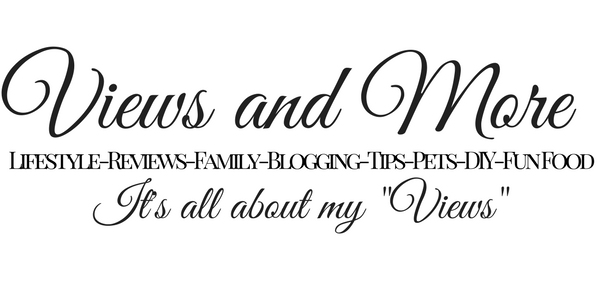 I love the way it can slice nice and thin and thicker for when I want a thicker sliced vegetable. I now can cut my eggplant slices nice and thin !! It is perfect because it has 4 types of blades.. 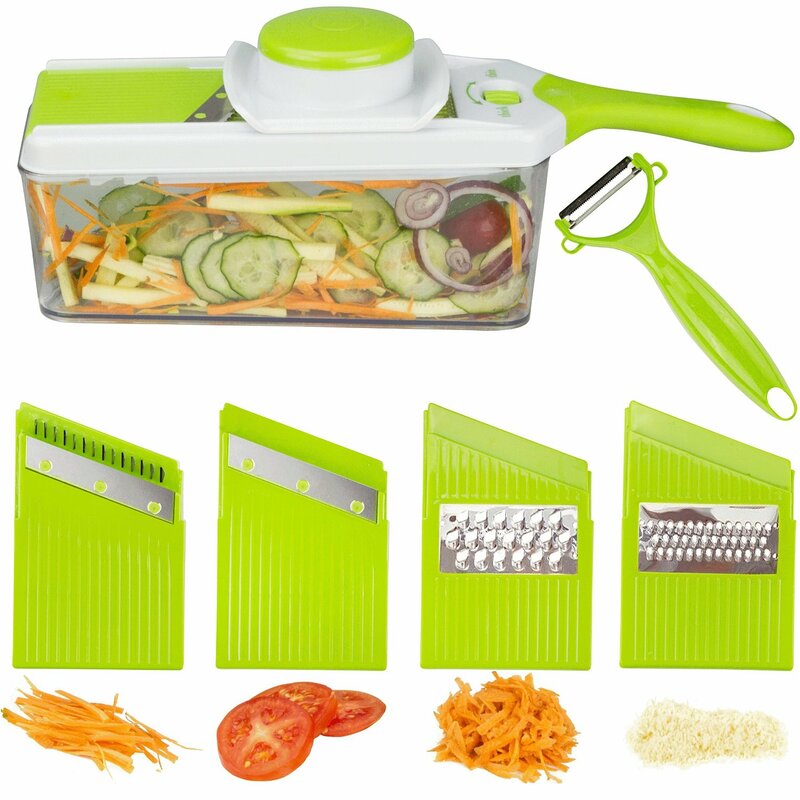 Bundle includes the Brieftons Mandoline Slicer with 3 adjustable thickness settings, a flat slicing blade, a Julienne slicing blade, a fine grating blade, a crude grating blade, a 50-oz clear food container, a safety food holder, a bonus vegetable peeler, the Brieftons Spiral Slicer Recipe ebook. It is durable, can be placed in the dishwasher for cleaning. First-grade, BPA-free ABS food-safe plastic. It can also cut potatoes and basically any vegetable. I make a lot of chicken dishes with fresh vegetables so I will be using this frequent. 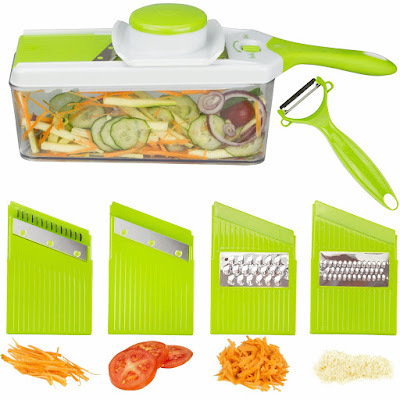 I received this Mandoline Slicer complimentary in exchange for my unbiased review and opinion. All opinions and words are my own.